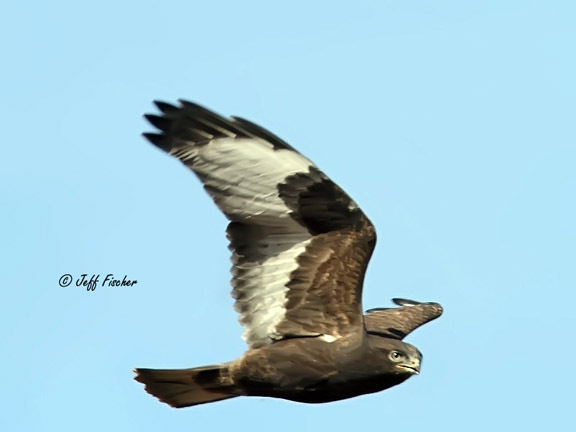 The rough-legged hawk is a large buteo found throughout much of the northern hemisphere. Hawks are classified into one of two genus, Buteo and Accipiter. Buteo hawks are often referred to as soaring hawks. 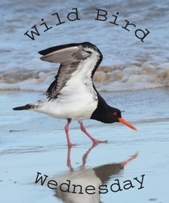 They have long broad wings and short tails which help them take advantage of wind currents and thermal air. 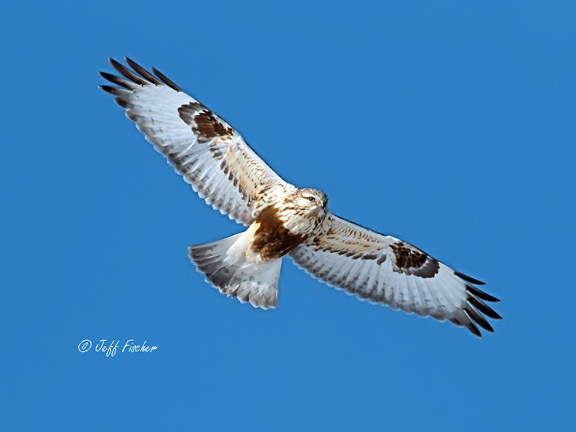 Rough-legged hawks have longer thinner wings and longer tails compared to many other buteos. Rough-legged hawks are circumpolar. They nest in the Arctic and tundra regions of North America, Europe, and Asia. During the winter they migrate south into The US, Central Asia and Europe. 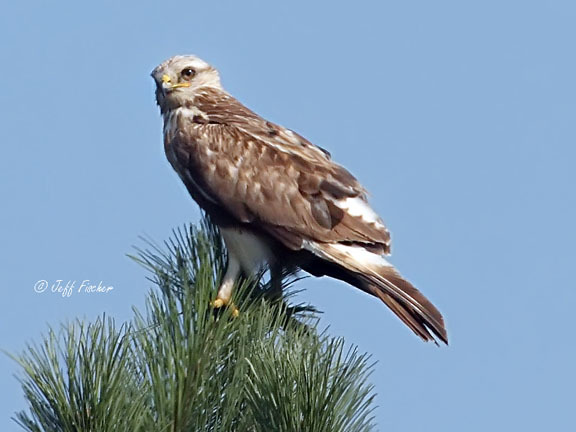 In Europe and Asia they are called the rough-legged buzzard. The rough-legged hawk gets its name because it is one of two species of hawks that have feathers that run down to their feet. Rough-legged hawks also have a variety of different color morphs. All of the birds in this post are rough-legged hawks but th last photo is a light morph, the middle is a dark morph and the first is a more of a mixed morph. Your photos are always images of perfection. Great that you share them with us! I learned a lot. Thanks for a great post! Beautiful photos. I love the three different views and that fir perch looks the ideal take off point.